2017 European Chinese wrestling coaches, referee training class is over, Wang Peng and I (Wang Yanhui) are about to return home. The European Chinese wrestling training classes were a tremendous success. I have a deep admiration for Mr Anthony Langiano, President of the European Shuai Jiao Union (ESJU) in hosting the seminar. There were more than 50 participants and the time for the seminar went quickly. While Mr Langiano have limited resources he has a great love for Chinese wrestling. Mr Langiano maintained a hands on approach from the registration, report, accommodation, pick up station, to the material preparation. 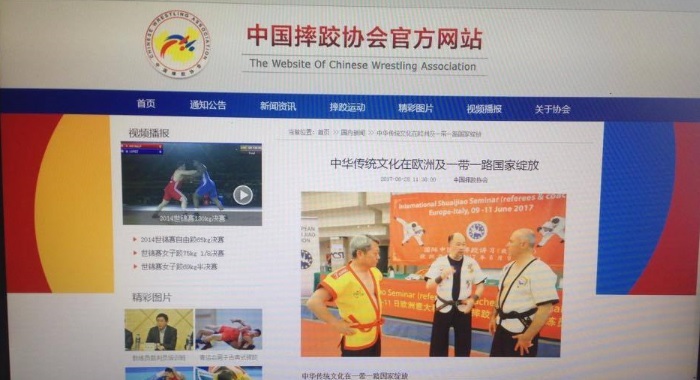 Mr Langiano has promoted Chinese wrestling for three decades, I gradually came to respect his promotion and dedication to Chinese wrestling, there is nothing that Mr Langiano cannot do when it comes to the promotion of Chinese wrestling; and he will continue to develop Chinese wrestling in Europe. I am silent at this time, only by the admiration of the power and hard work put in to carry forward the fine culture of the Chinese nation! 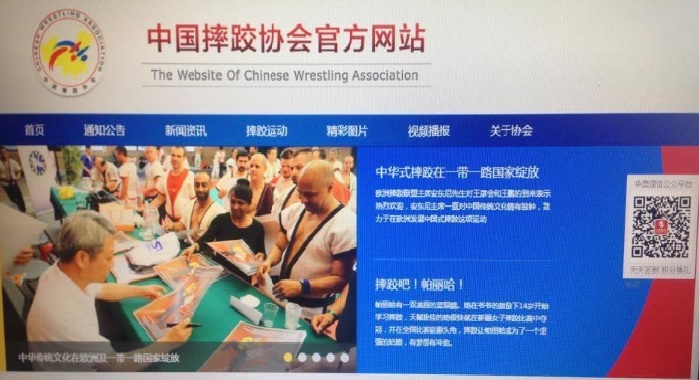 Thanks again to Mr Langiano for his contribution to the spirit of Chinese wrestling, and to wish that Chinese wrestling continues to flower into full bloom in Europe. I would also like thanks to Master Chang Dawei, Chairman of the Chinese Taipei Wushu Wrestling Association, for his contribution to the Chinese-style Wrestling 2017 Competition Rules.